Lathom Fisheries have been established for 20 years and are open all year round from dawn till dusk. Day tickets can be obtained from near the cafe area or the bailiff who will make several visits during the day. The fishery rules can be viewed on the large notice board in the car park. 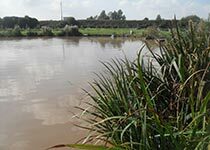 There are now four course fishing lakes at Lathom Fisheries. 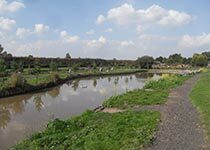 Our 4 lakes are well stocked all year round with lakes 1 & 4 being match lakes. 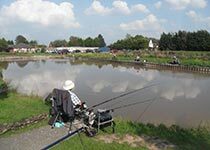 Set on its own, away from the busy but quaint town of Burscough, Lathom Fisheries has match lakes which provides prolific fishing for the match fisherman but also provides great sport for the day ticket fisherman too. Guests can be guaranteed a successful catch on most visits. Steve the owner and resident Bailiff is usually available for help and advice on every aspect of fishing at Lathom Fisheries. Please note that we care for the well being of our valuable fish stocks and you must be sure to have read the rules and have the correct equipment. 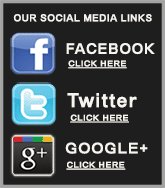 Our staff are happy to advise you and most experienced fishermen are happy to give advice. We also have a cafe on site serving both hot & cold food in the summer months. Open 8 - 2 sat/Sun Mon closed and Tues to Fri you can order from the bank. 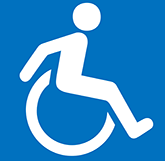 We have a large car park with toilet block and full disabled facilities. No under 16 s without a responsible adult. ANYONE FOUND REMOVING FISH WILL BE PROSECUTED!! Fishing with Meat Bait is now banned until further notice.